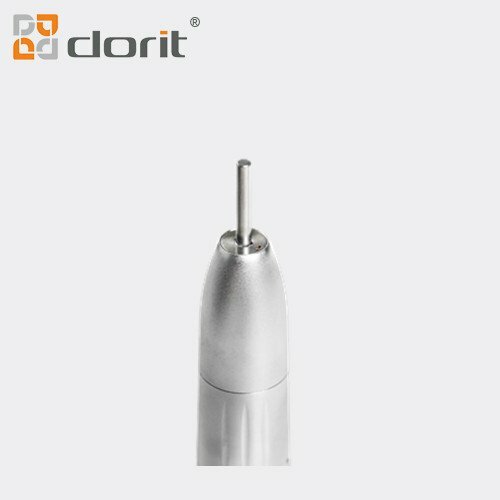 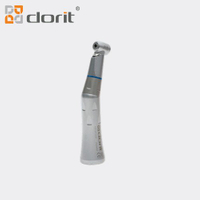 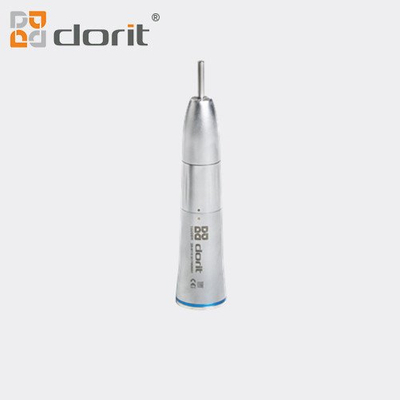 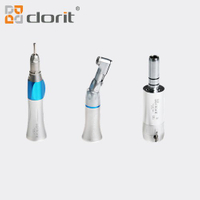 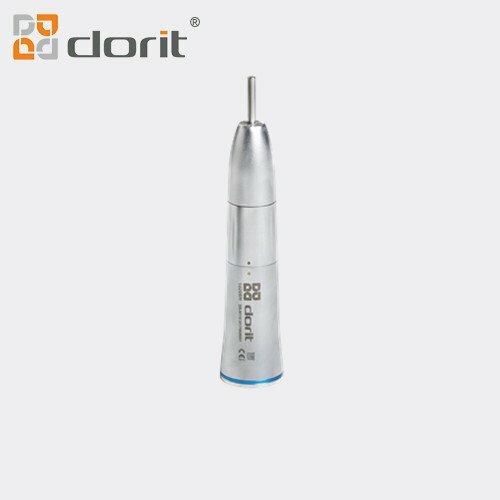 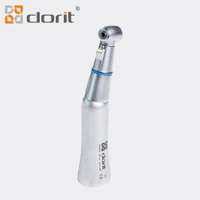 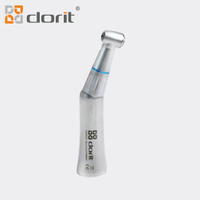 Dorit DR-N11S Low Speed 1:1 Straight Handpiece - Buy Dental low speed handpiece 1:1 straight handpiece Internal water straight handpiece Product on Henan Dorit Biotechnology Co., Ltd.
1. 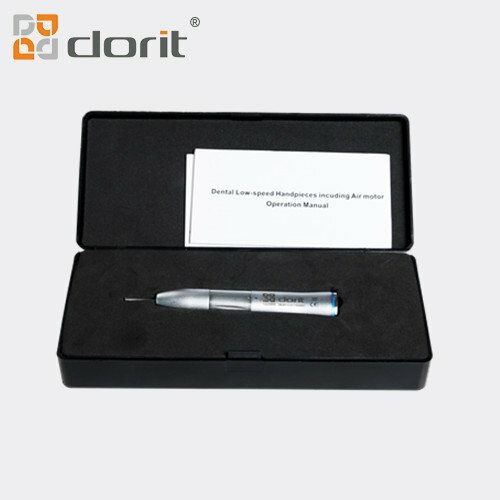 Water/air channel isolation. 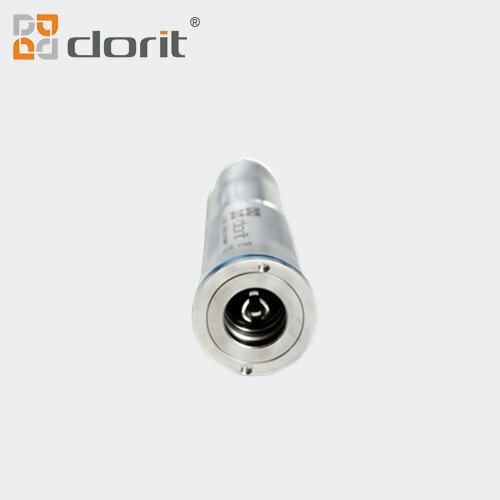 Still keep perfect performance in instable air pressure and water pressure situation.